Hi folks! We are still drinking tea and writing things with our pens, but due to our travel adventures to discover more great tea and pens, we are currently on hiatus from new posts. We hope to resume our content in the second week of August. Talk to you soon! This week's review encompasses another spring 2016 offering from Teavivre. 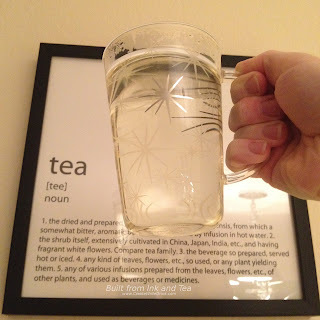 Back in 2014, I reviewed this same tea, here. Back then, I remember the tea being super fresh and green, less than three months old. Likewise, what we are drinking this week was harvested in early April of this year. The rehydrated leaves look so intensely green! Teavivre's steeping recommendations listed one to six minutes, so I settled on four, as I like my green tea to be stronger. I used a little over a teaspoon of leaf with twelve ounces of water that had been boiled and then left to cool for five minutes or so. 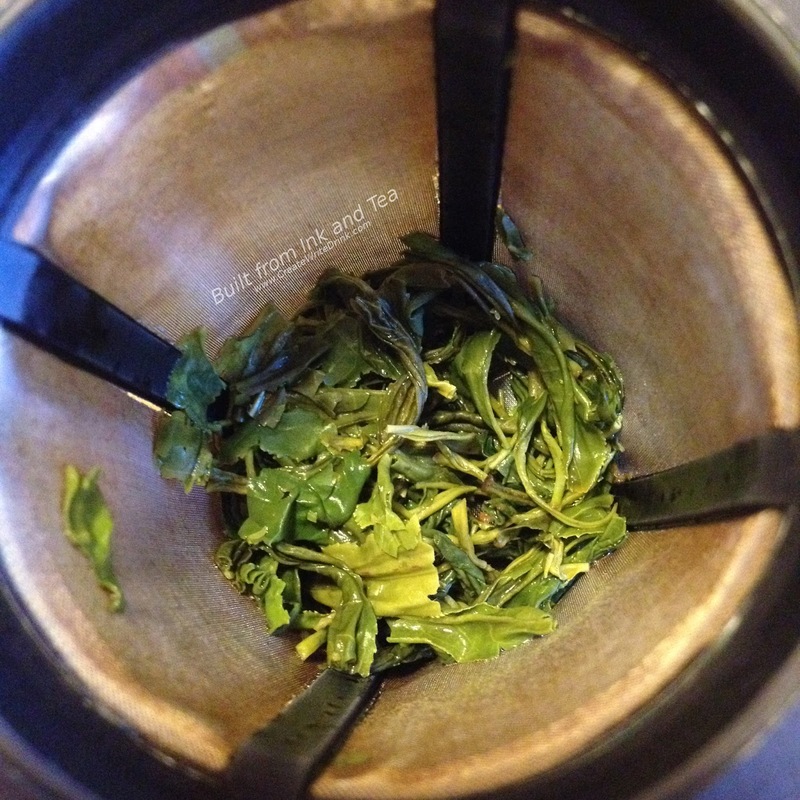 To me, Dragonwell green tea embodies two main characteristics: sweetness and nuttiness. The sweetness is in the vegetal, fresh, wet-leaf aromas and seems to be more prominent in the dry leaves than in the brewed tea. The nuttiness provides more of a background to the aroma but comes forth more strongly in the flavor. Sure enough, our cup of very pale green tea gives off pleasant nutty and slightly-roasted smells, closest to roasted almonds, if I had to make a comparison. (Make no mistake, there are not actually any almond flavors, here.) The flavors are smooth and bold, the latter in part due to my four-minute steep time. The nuttiness immediately hits the tongue, spreading in a mellow manner. I can find no fault with the cup that I made. 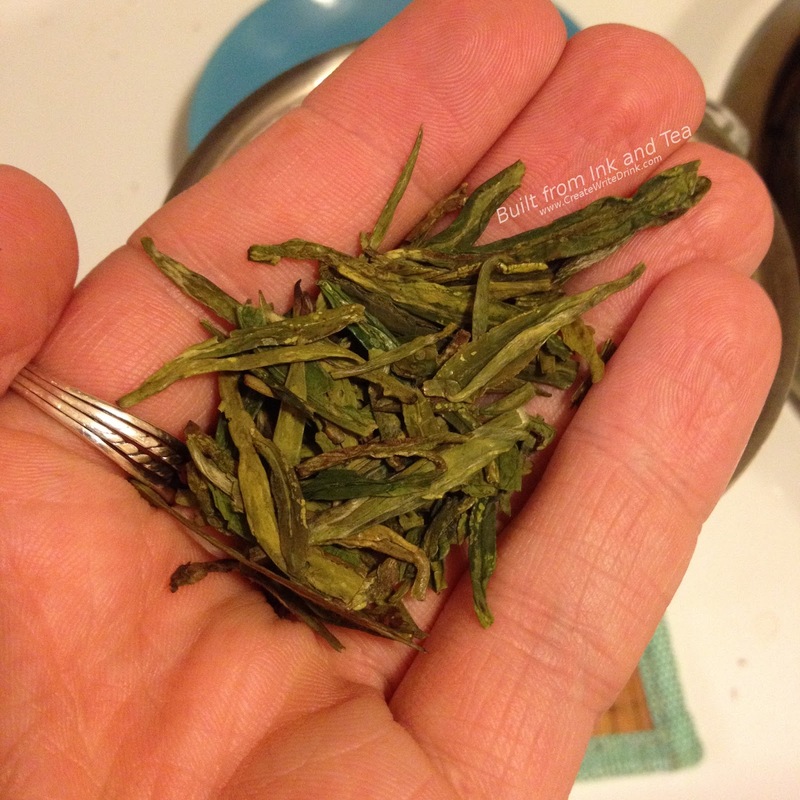 This spring's Teavivre's Organic Superfine Dragon Well Long Jing is fantastic. I highly recommend giving it a try. 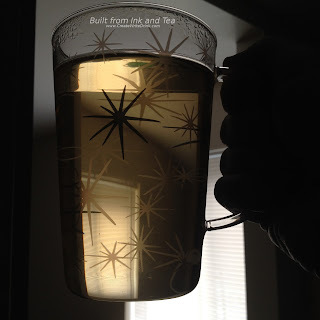 This tea embodies everything I look for in a good Dragonwell green tea. Teavivre's Organic Superfine Dragon Well Long Jing Green Tea is available from their website, here. 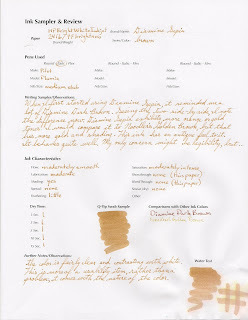 This tea was provided for my unbiased review by Teavivre. Typically, I like to brew tea in traditional methods. 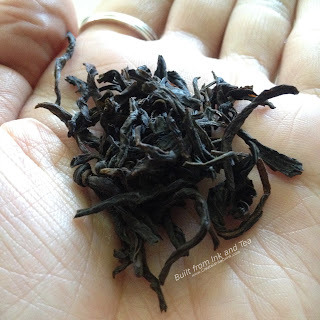 For an oolong, I might usually use a gaiwan or small yixing pot with a high leaf-to-water ratio and short steep times, leading to multiple infusions and flavors that evolve over time. When drinking today's tea, DavidsTea's Oolong Supreme, at home, I recommend using a gaiwan to experience the full flavor spectrum. However, as DavidsTea gives directions for a more western-style brewing, that the method we will follow for this review! DavidsTea says that their Supreme Oolong is a "dan cong" oolong, a term which once referred to an extremely high quality oolong from Guangdong Province in China, but is now being used more generically for teas from that region. The tightly-curled leaves give-off deep roasted aromas that have a dark fruit smell to them. 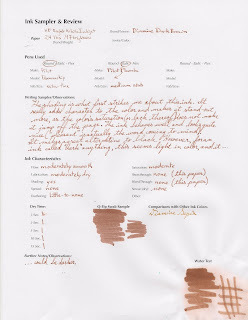 DavidsTea describes it as "ripe plum." That seems about right to me! 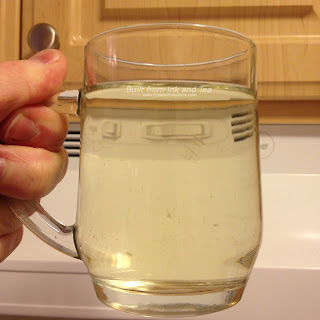 After brewing about a teaspoon and a half in twelve ounces of water that is not quite boiling temperature for five minutes, a pale golden brew fills the cup. Soft, roasted aromas waft from the tea, but they seem weak. It smells as though there are some sweet, fruit-like hints hidden in the background. 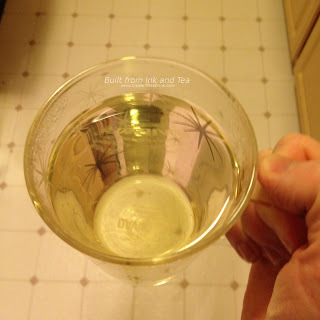 I take a sip and am surprised by how much natural sweetness tinges the flavor. 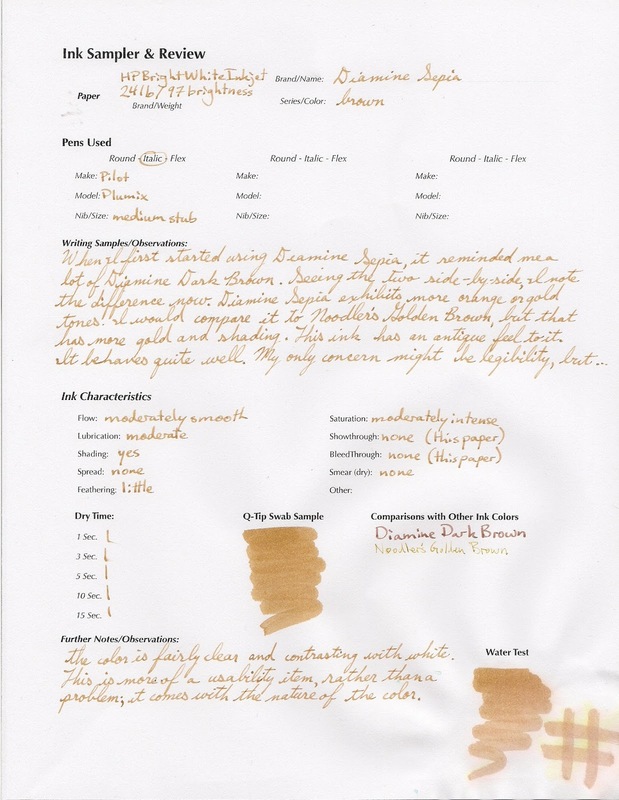 The flavors taste roasted, a bit vegetal, and a bit like clean air and fresh rain. 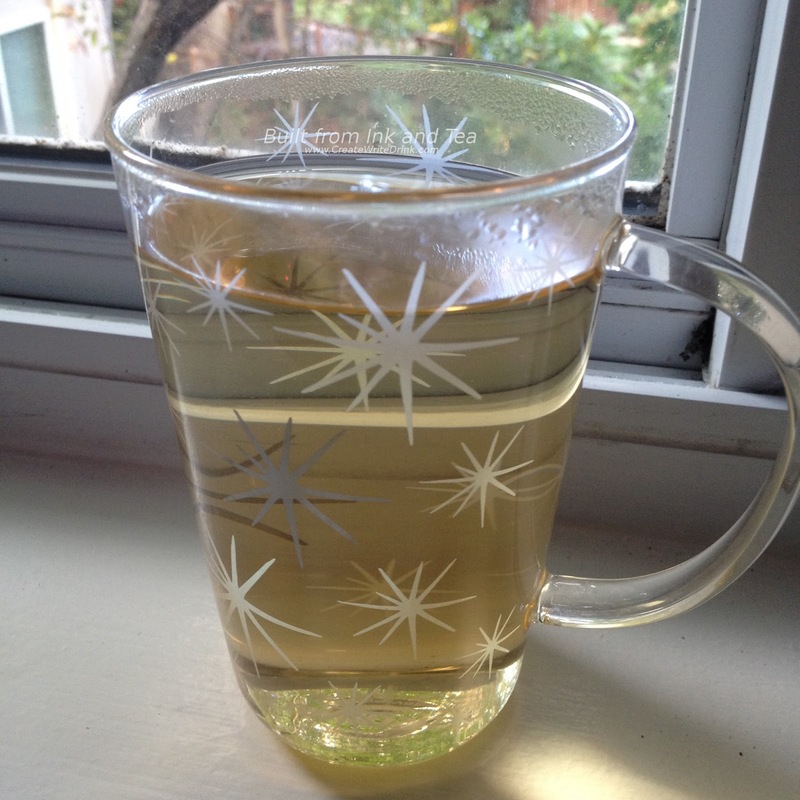 I did not feel that DavidsTea's Supreme Oolong was a good value. For the price, the flavors and aromas were just not as full as I would have expected. On my personal enjoyment scale, I would rate this tea a 3. 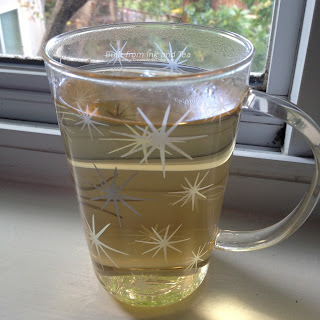 DavidsTea's Oolong Supreme can be purchase from their website, here. Fresh for spring 2016, Teavivre's Tian Mu Mao Feng drops into my cup, promising light, sweet flavors and great fragrance. The name of the tea tells us a lot about it, as Tian Mu is the area in which the tea was harvested and Mao Feng refers to the part of the tea plant - the bud, which usually denotes a good quality tea. While I waited for my water to heat, I open my package of tea. The leaves are large, curled in their dryness, looking ready to unfurl with the water. They smell sweet, like a sweet grassiness that glides smoothly through the nose. The leaves are so large that I use a full tablespoon, unpacked, to steep in eight ounces of water for three minutes. The water has been boiled and then cooled for about five minutes, so that the leaves do not scald. Over that short period of time, leaves open and rehydrate, returning to a brilliant shade of green. 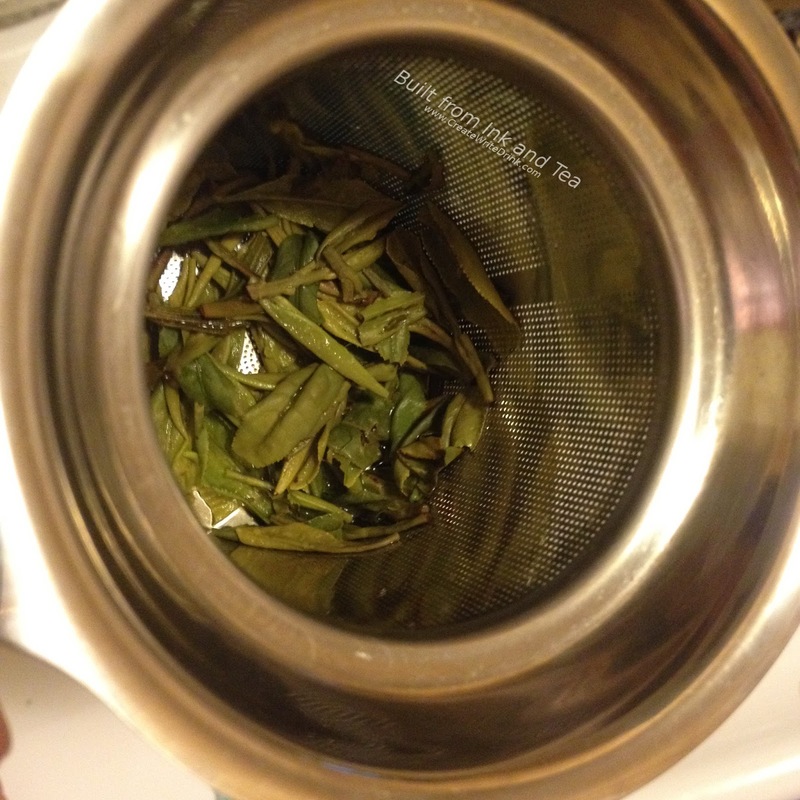 The tea liquid steeps to a pale shade of green and gives off wonderful aromas. The sweet smell of the dry leaves has changed to more of a subtle grassiness, like a dew-covered lawn in the morning. The tea rolls softly over the tongue. I am intrigued by how the sweetness that was so prominent in the dry leaves' aroma has mellowed to a background hint. As I take more and more sips, the sweetness does linger on my tongue, so it seems as though the tea gets sweeter and sweeter. Meanwhile, I take more and more sips, thoroughly enjoying the drink. Letting the tea linger fully on my tongue for a moment, the slightest hint of astringency sits in the rear of the taste, and I have to look to find it. I wonder, if these leaves have more to give, so I steep them again, this time for five minutes. Sure enough, the aromas are just as forthcoming, and the flavors have only decreased slightly. Drinking this green tea has been a great experience. On my personal enjoyment scale, I would rate it a 5. 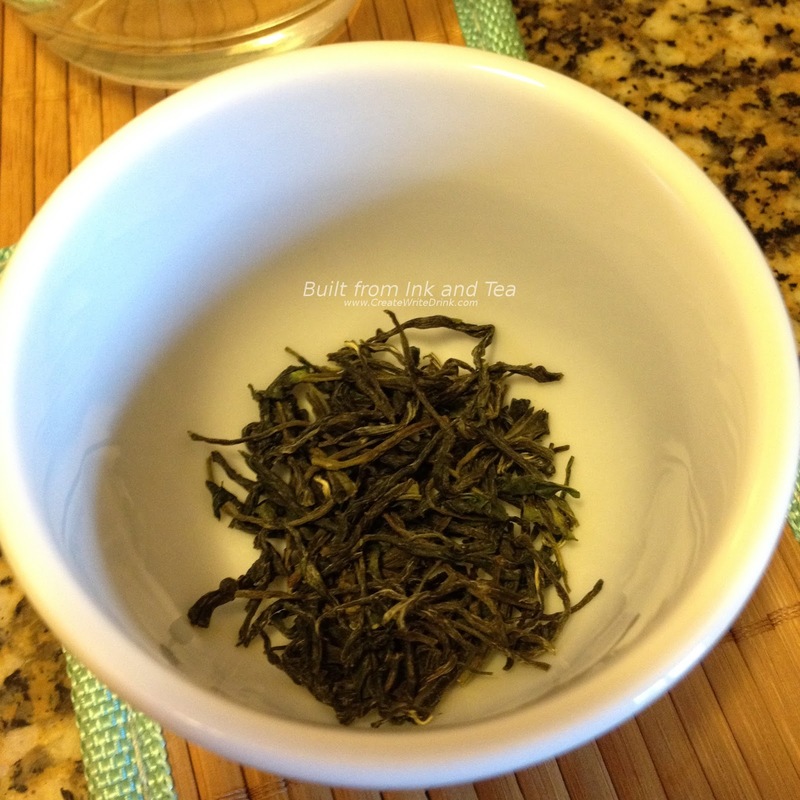 Teavivre's Tian Mu Mao Feng Green Tea is available from their website, here.